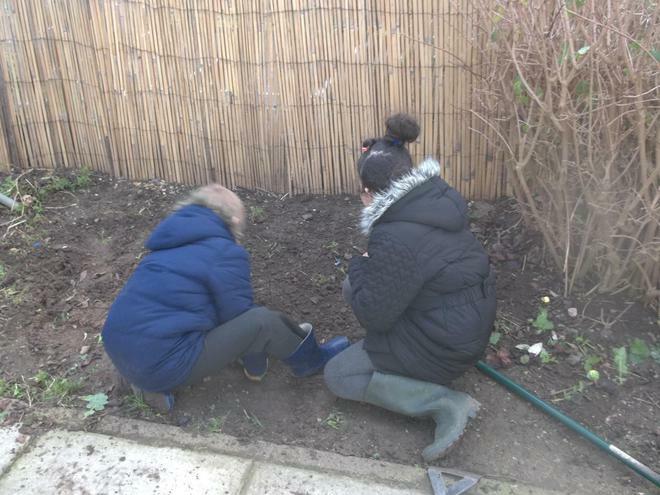 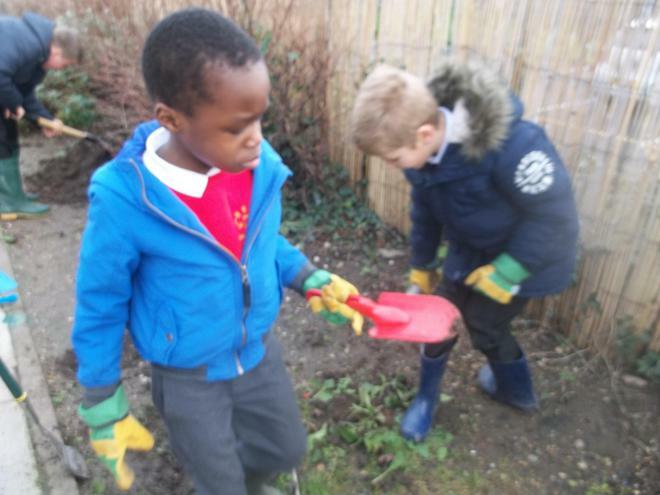 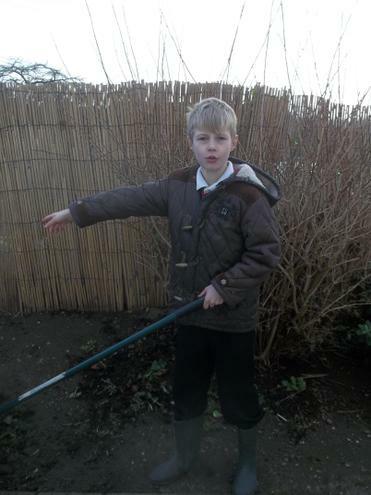 This half term the children will be doing gardening. 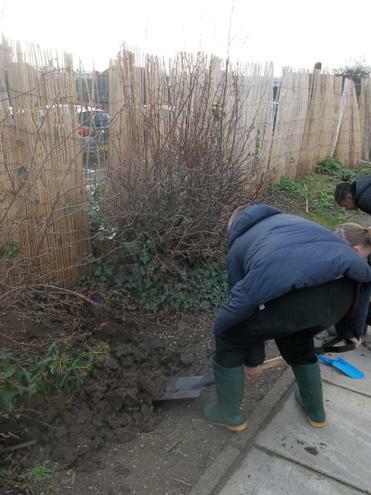 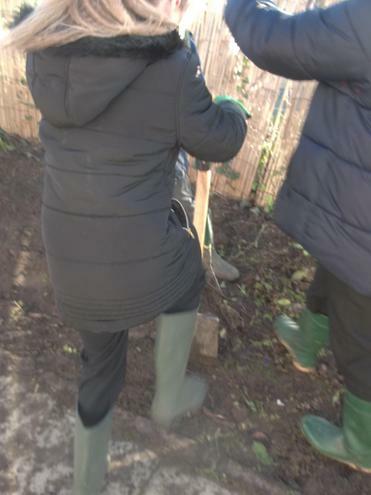 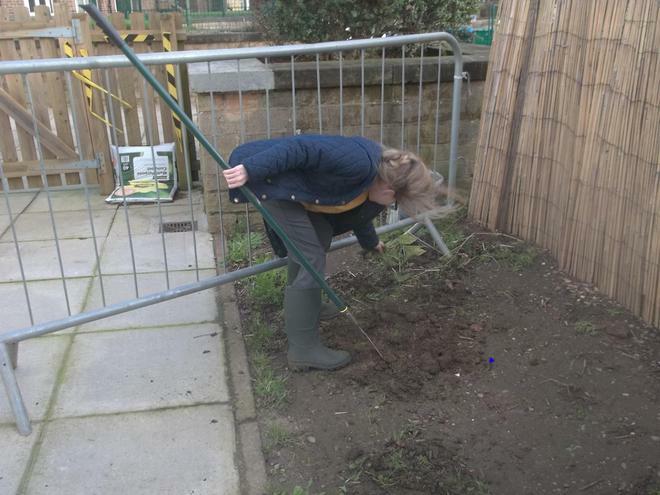 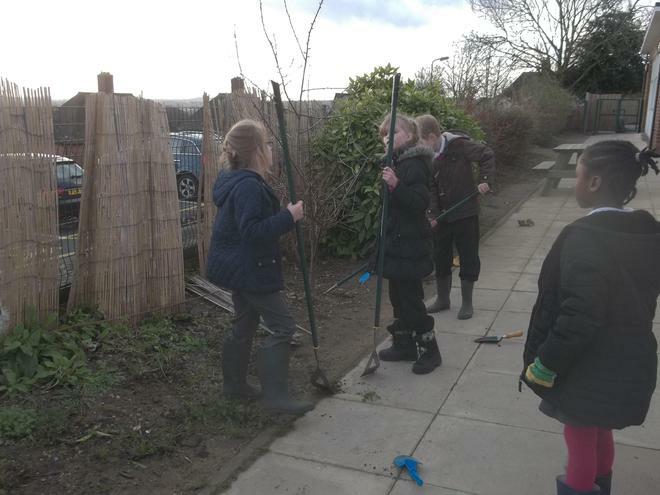 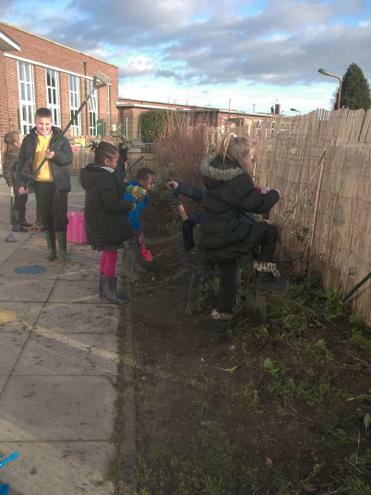 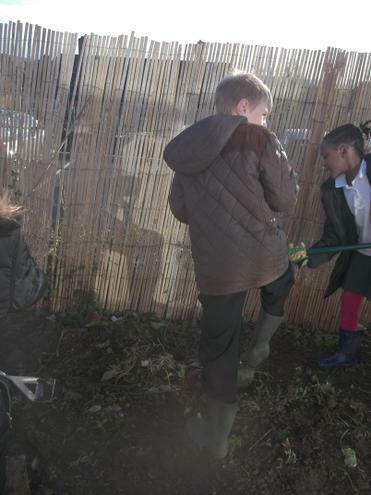 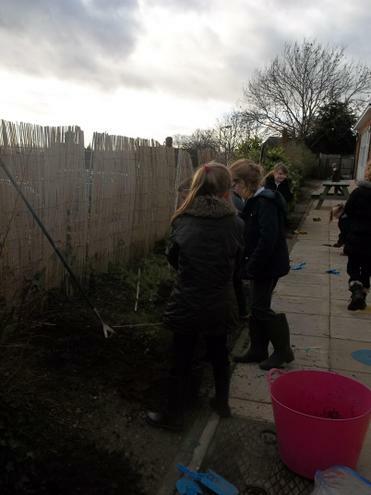 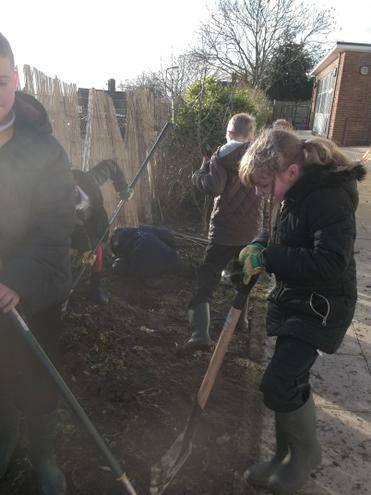 we will be improving the environment, getting the soil ready for planting some flowers and growing our own vegetables. 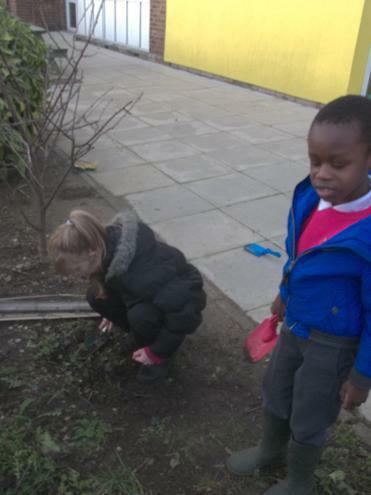 The children have made a good start this afternoon outside Year 1 and 2 classrooms. 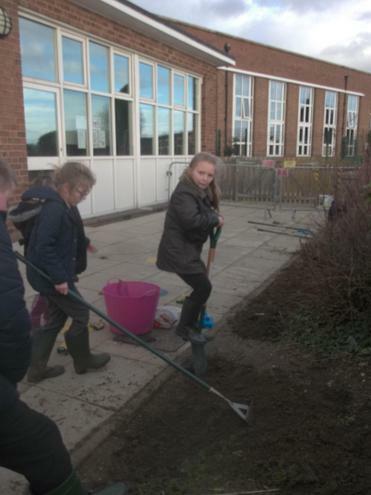 Please respect their hard walk and try not to walk where they have been working.